Otto Orlandi presents “Dissolution“, his new progressive pearl in collaboration with dutch duo VAVO set to be released on February 29th on PM Recordings. Otto, when did you start djing and producing? The first steps towards my career in music were made as a lighting designer in my hometown. Right there, I fell in love with dance music, in all its shapes and forms. I too, wanted to move people. 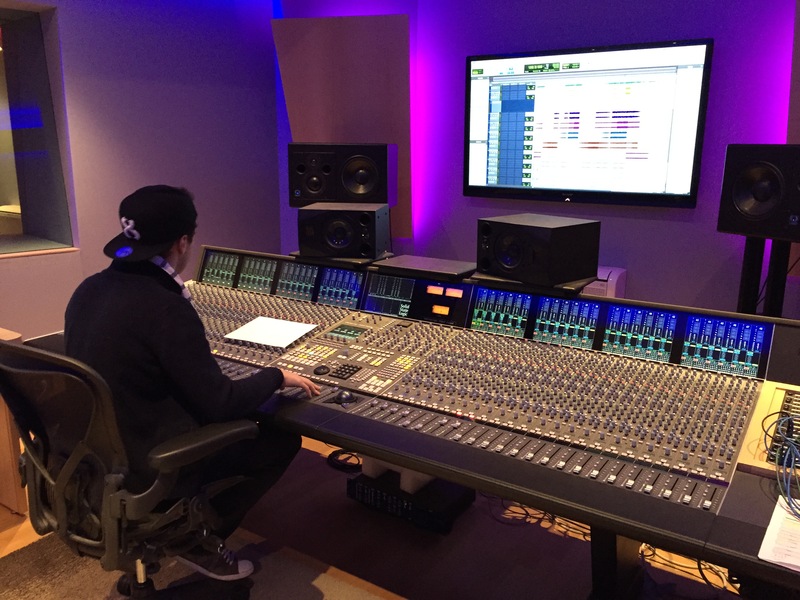 And so, I dedicated myself to music by taking production courses and learning all there is to know about producing it. I graduated in sound design at Music Academy of Como (Italy) and it allowed me to have a knowledge of all facets of the music. I don’t really have someone who inspired me but anyway my mentors are Nicky Romero and Avicii! Really love their progressive catchy melodies! Congrats for “Sail Away”, your latest single which reached Beatport Top 10 PH Chart and high positions in other international charts. Why did you choose progressive as your main genre? Thanks mate! Actually i didn’t expect a result so high! I chose to produce mainly progressive house stuff because i saw that this genre combines both pop style and EDM tunes to be played in clubs. Are you trying to produce new genres? New releases soon? Yeah for sure! i’m always open-minded to try new sounds and challenge myself with new styles. You have to know i started as ghost-producer and clients asked me various genres to produce so i had to adapt to it. As my new upcoming tunes, i have already 4 tracks done but, as you know, dealing with major labels takes a lot of time and you need to schedule them over a period of 2 months between a track and another one. “Dissolution” is your new production in collaboration with VAVO duo. How did you meet them and Hhw was working with them ? Working with VAVO was good! I met them through a mutual friend and we immediately started to work well thanks to our passion for progressive house. What is your opinion about italian scene and situation compared to other countries? Which are your 3 favorite tracks of 2015? 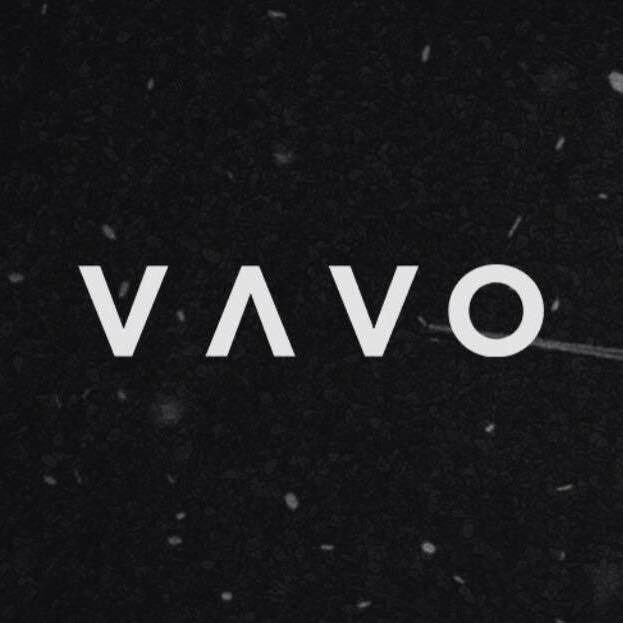 VAVO is a new fresh project with interesting remixes and high quality releases. How do you see your future? Thanks for that! Glad you like our tunes! We think our future will be bright. We hope to have many label releases and grow our fan base. More than anything we are constantly trying to improve on our sound design and overall construction of our music. We try not to limit ourselves to one particular genre. With two of us in the group it allows us to expand our horizons and have an extra set of ears for all our releases. Expect some big releases from us this year! How was working with Otto Orlandi for “Dissolution”? How did you meet him? Working with Otto was a blast! Super fun to go back and fourth on the track. It’s crazy that we could come together on this track being so far apart. We met Otto through a mutual friend. We always love producing progressive house and we knew how talented Otto was with this genre. After reaching out with an idea, everything seemed to fall into place and that’s how dissolution came about. Who are your mentors and inspirations? How could you define your style? Our parents would be major inspirations for us. Telling us to chase our dreams and give it our all. Our friends and fans too, without them we wouldn’t be where we are today. Of course we have many djs and producers we look up to, but ones that stand out for us are, Hardwell, Avicii, KSHMR and Jay Hardway just to name a few. We could go on forever with the amount of talented Producers out there so these are just some of the ones that stand out to us.